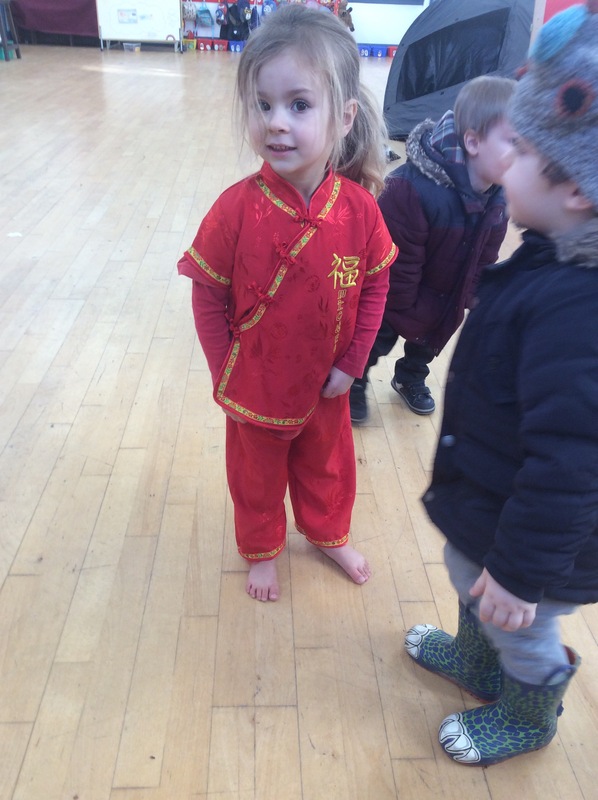 This week we having been learning about Chinese New Year. 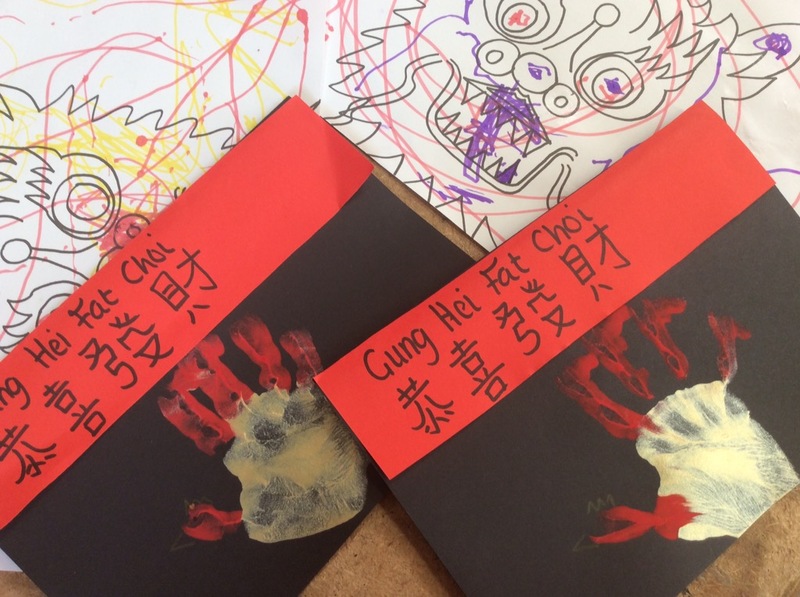 We have made New Year rooster cards, practised using chopsticks, counted one to five in Mandarin, created Chinese lanterns and have coloured in lion pictures. We also watched a film on the lion dance for Chinese New Year. 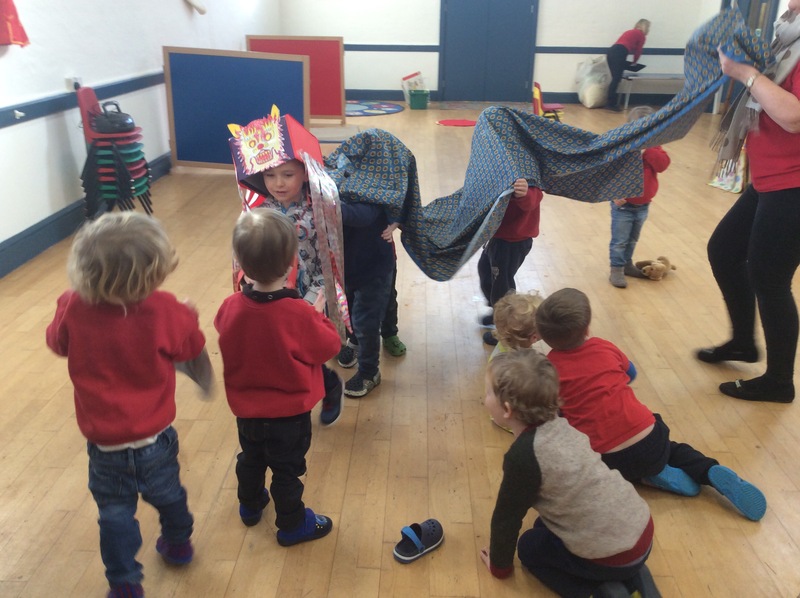 Issy made a lion head and we all took turns dancing around the hall to Chinese music. 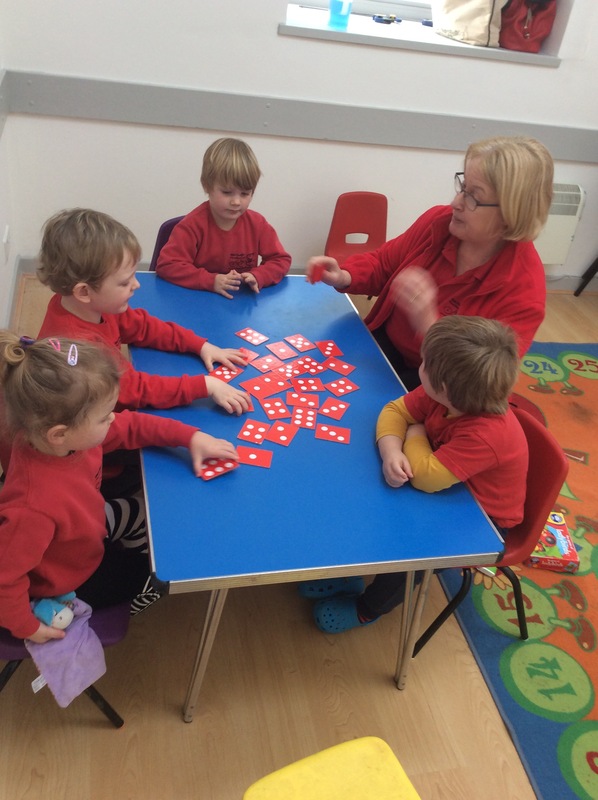 We have lots more activities to do over the next few sessions. 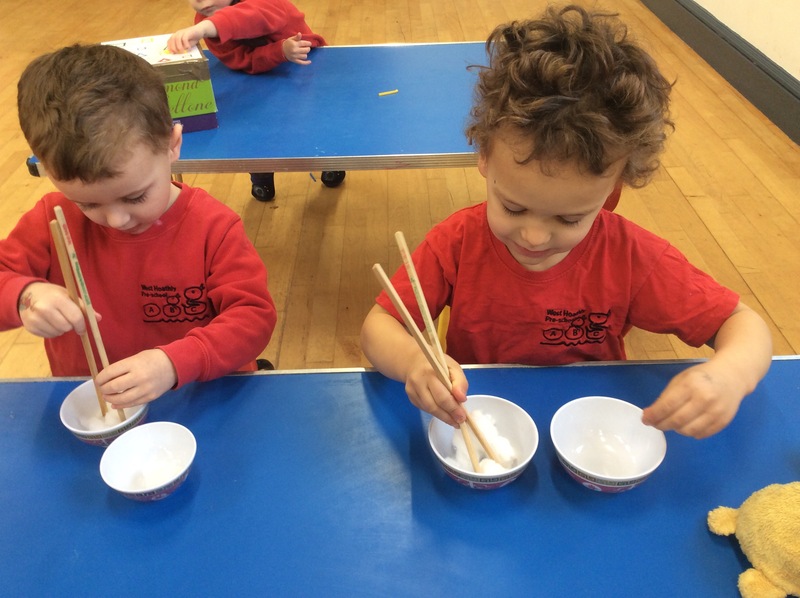 Learning about other cultures is an important part of Early Years Foundation Stage (EYFS), within this topic we can incorporate all areas of learning (communication and language, physical development, personal, social and emotional development, literacy, mathematics, understanding the world and expressive arts and design) and have fun doing it!